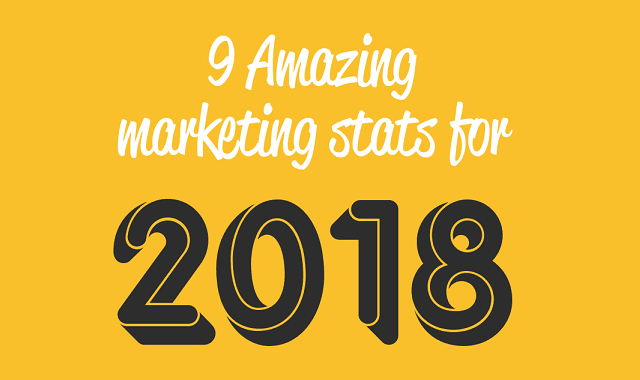 9 Amazing Marketing Stats For 2018 #Infographic ~ Visualistan '+g+"
Marketing is a beautiful thing. It can bring great responses and an unbelievable return on your investment – improving your business to no end. Or it can be a wasteful drain on your time and money.